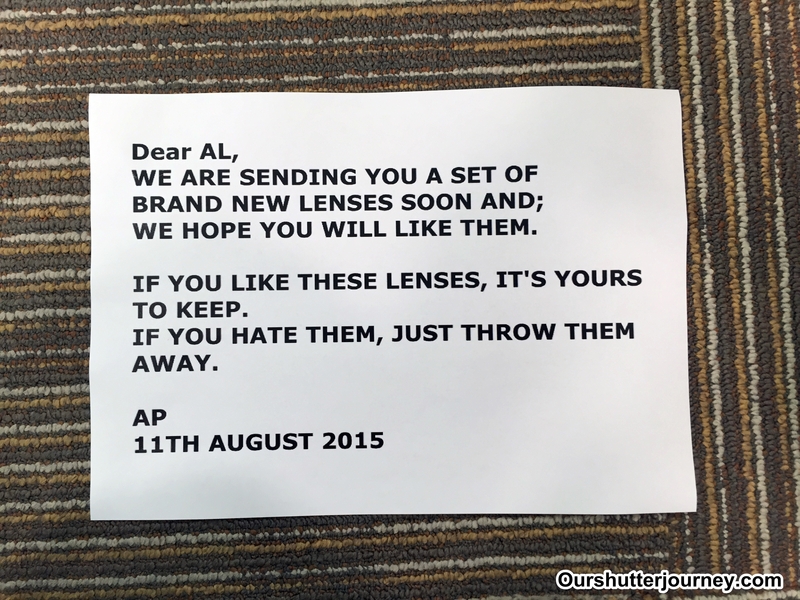 Photo: After much anticipation, the lenses arrived and the culprit is Alan Photo Trading. It was indeed a pleasant surprise and they even got my neighbors involved – looking out for my car when I return home and my neighbor quickly place the box outside my door while keeping a lookout through their window until I show up at my door. Photo: I was greeted by a box when I came home. 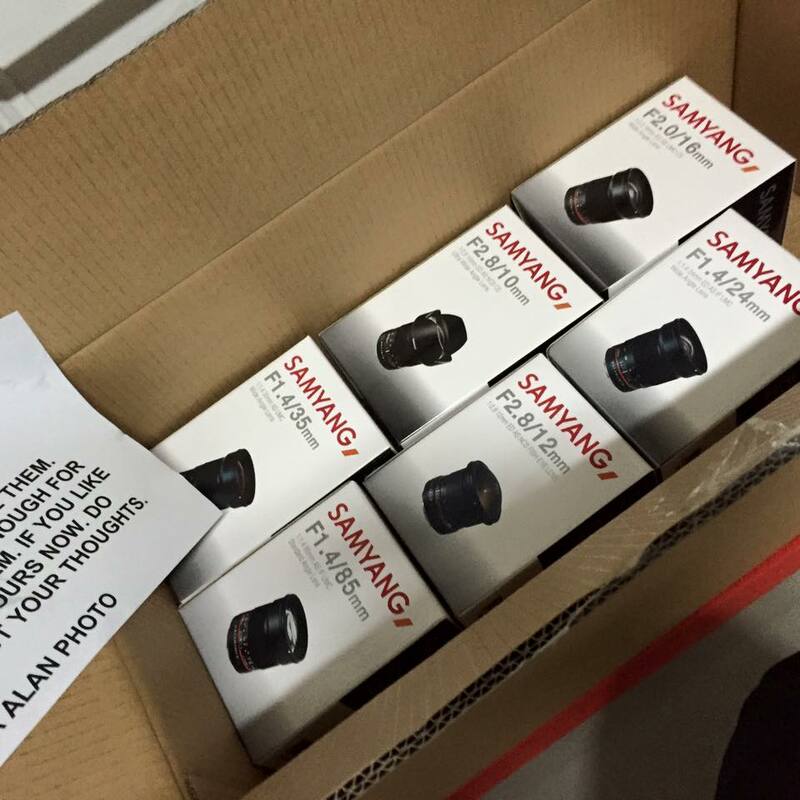 Opening the box means more surprises – Alan Photo had sent me 06 Samyang Lenses. Excited as I am, suddenly I am hit with reality – these are manual lenses and I am an “Automatic Focus” person. A quick check on the net shows that these are excellent and value for money lenses. Well, for that, I will be back with reviews on these lenses for sure. Meantime, let me share what lenses they had sent me. 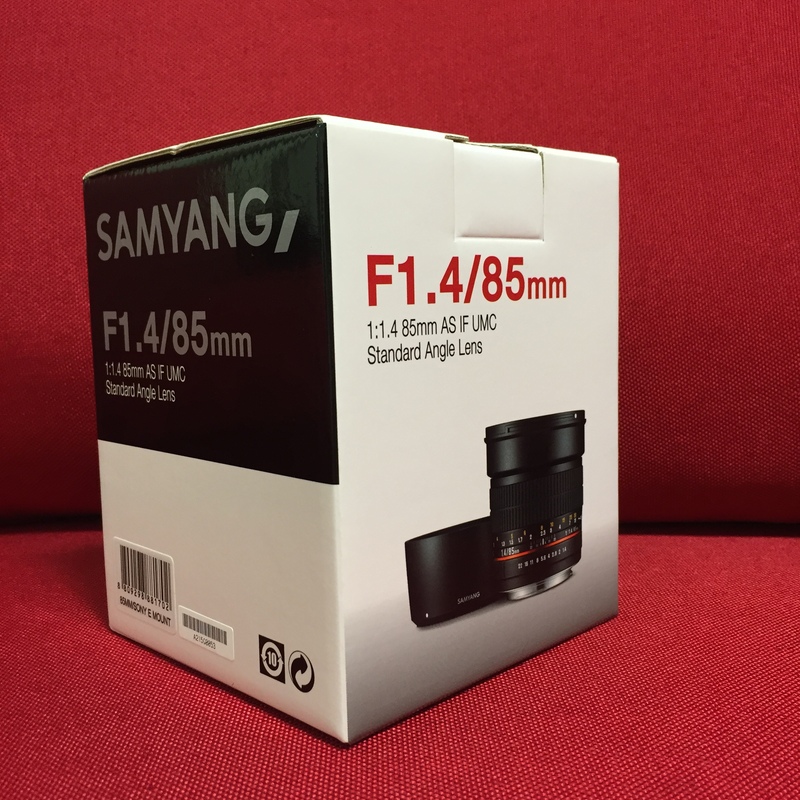 01 – Samyang 85mm F1.4 AS IF UMC in Sony E-Mount. 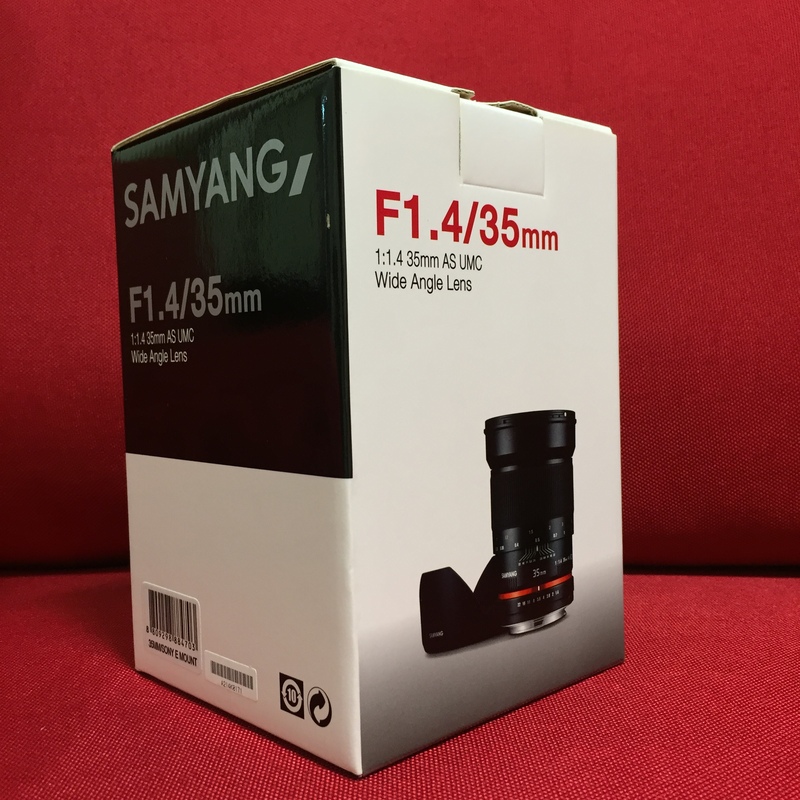 02 – Samyang 35mm F1.4 AS UMC in Sony E-Mount. 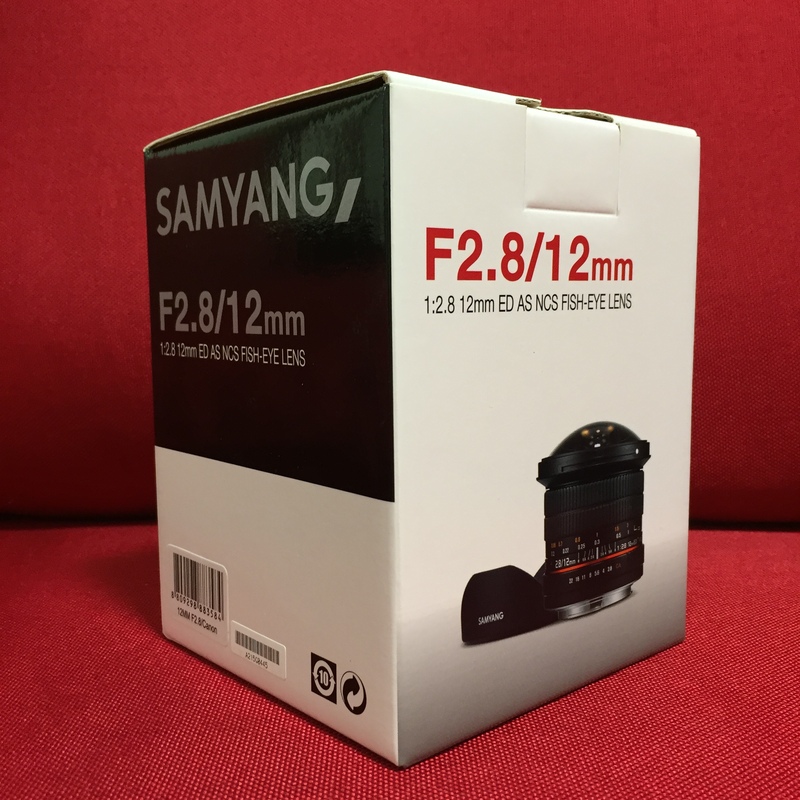 03 – Samyang 12mm F2.8 ED AS NCS Fisheye in Canon EF-Mount. 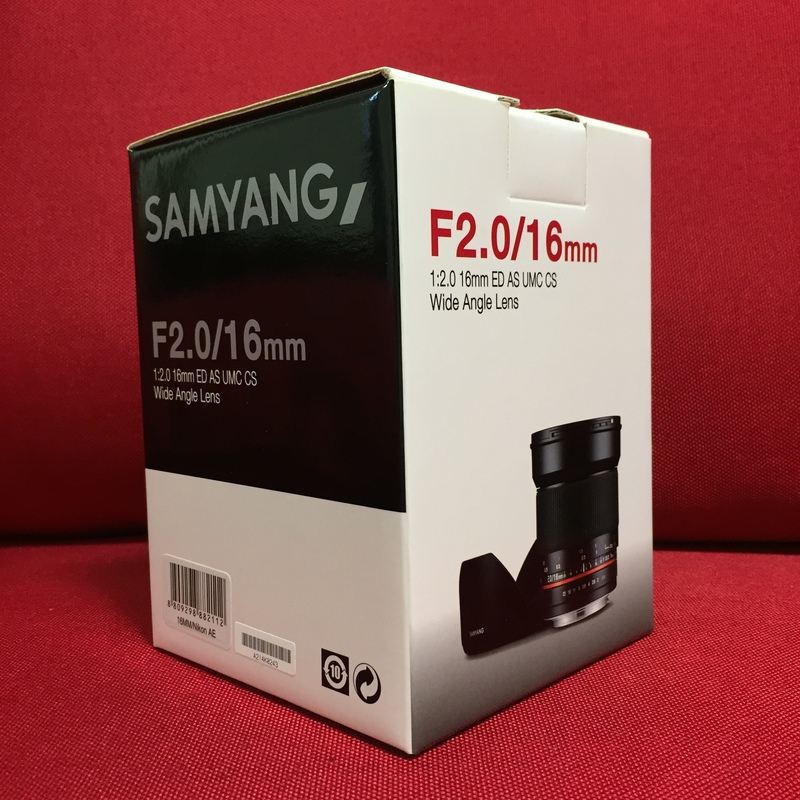 04 – Samyang 10mm F2.8 ED AS NCS CS in Canon EF-Mount. 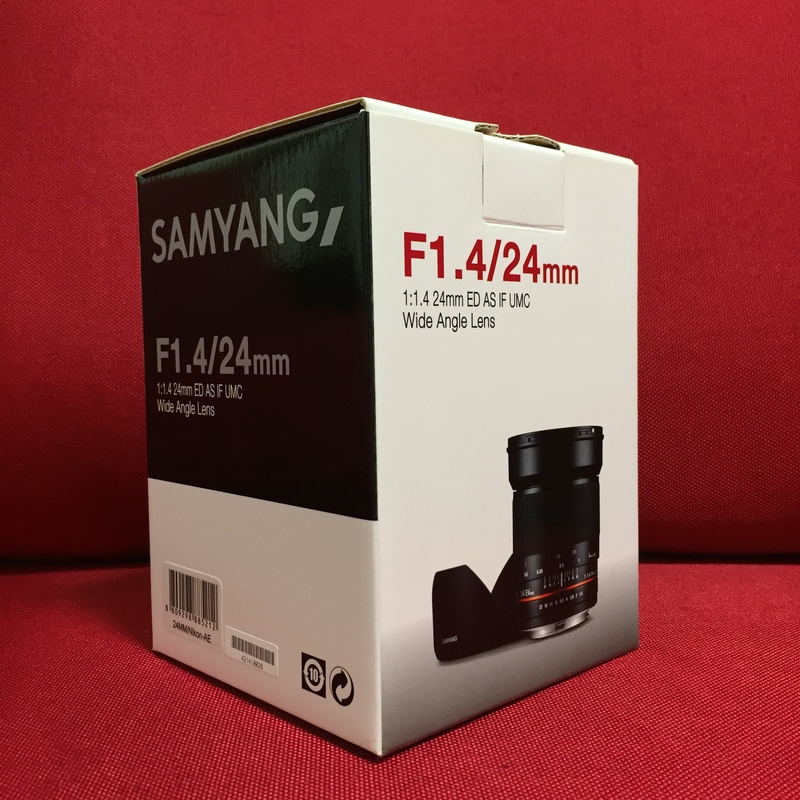 05 – Samyang 24mm F1.4 ED AS IF UMC in Nikon AE-Mount (F). 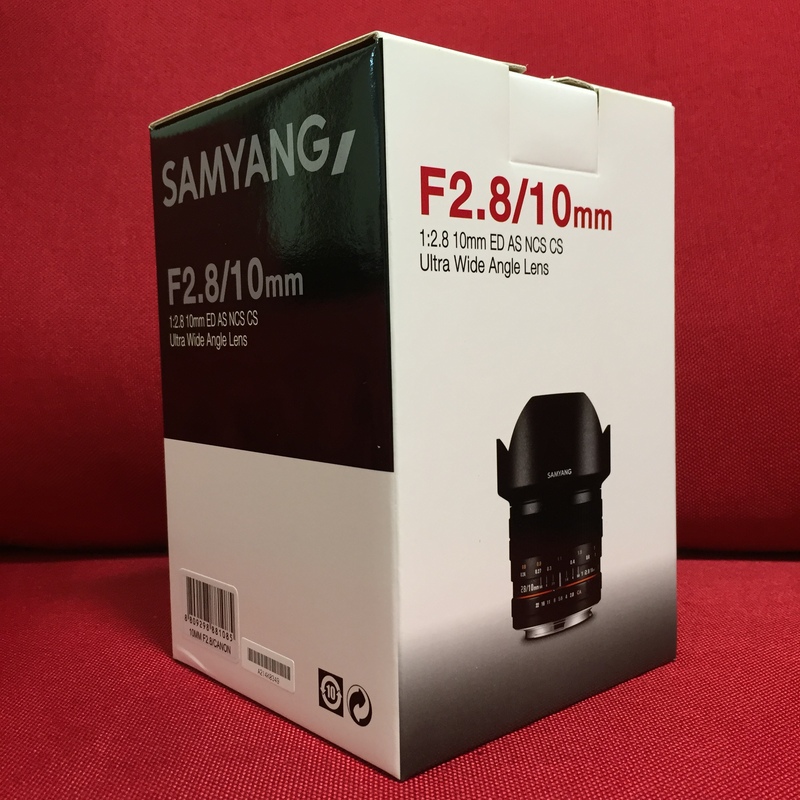 06 – Samyang 16mm F2.0 ED AS UMC CS in Nikon AE-Mount (F). All I can say is, for the next few weeks, I will be really busy reviewing these lenses. If you wish to be part of the review or jointly review the lens with me, please let me know in advance via media_world@live.com so that I can include me. I have to say this first – I can only allow One Person to follow me per review so email me asap – first come first served. Photo: This is Marketing Done Right. As for the whole execution (Read Part 1 & Part 2) leading up to today’s delivery – I must say that this is Marketing Done Right. Well Done “AP” – i mean Alan Photo! I will do my best to test out the lens in the next few weeks. Surely I will not “Thrash Them” – I promise. Meantime do check out our ongoing Exclusive Samsung Sales here. This entry was posted in Brand: Others (Cosina, etc), Featured Photography Merchants, Photography Articles & Videos and tagged Alan Photo, Alan Photo Trading, Samyang. Bookmark the permalink. 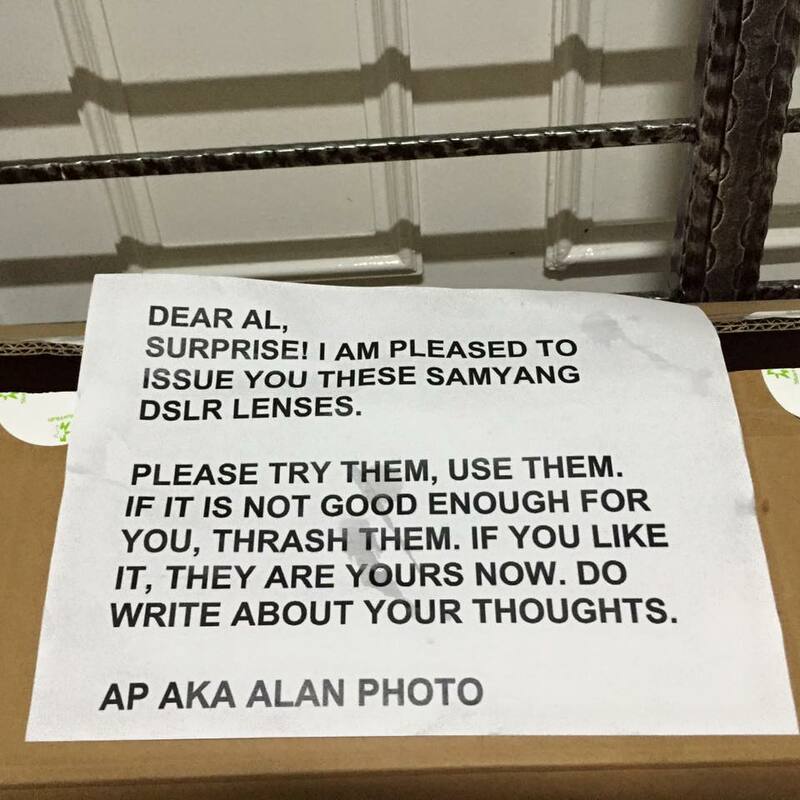 Al, please let me know after your review on the fisheye (12mm canon mount). Interested.